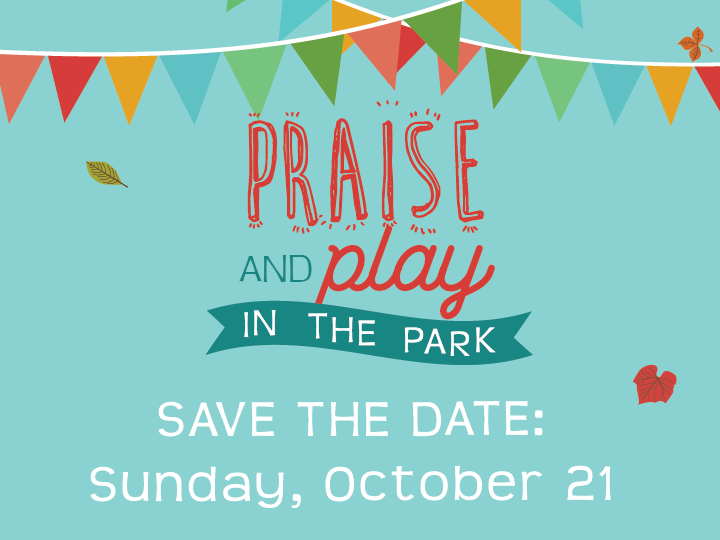 On Sunday, October 21, 2018, we will move our worship services to Wannamaker Park for a day of praising and playing! * Bring enough for your family plus one: Side Dish(es), Dessert, and Drinks. Please use disposable dishes. * When you arrive, look for Riverbluff signs for parking and food drop-off. * When you leave take any dishes, silverware, coolers, etc. with you.